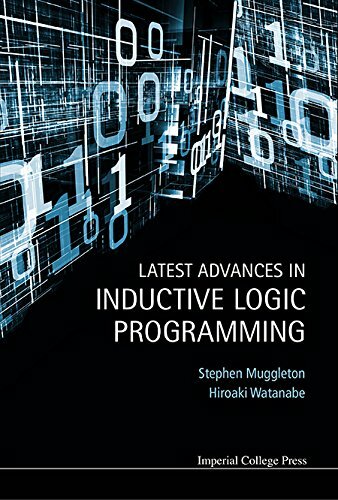 This book represents a selection of papers presented at the Inductive Logic Programming (ILP) workshop held at Cumberland Lodge, Great Windsor Park. The collection marks two decades since the first ILP workshop in 1991. During this period the area has developed into the main forum for work on logic-based machine learning. The chapters cover a wide variety of topics, ranging from theory and ILP implementations to state-of-the-art applications in real-world domains. The international contributors represent leaders in the field from prestigious institutions in Europe, North America and Asia. Graduate students and researchers in this field will find this book highly useful as it provides an up-to-date insight into the key sub-areas of implementation and theory of ILP. For academics and researchers in the field of artificial intelligence and natural sciences, the book demonstrates how ILP is being used in areas as diverse as the learning of game strategies, robotics, natural language understanding, query search, drug design and protein modelling.